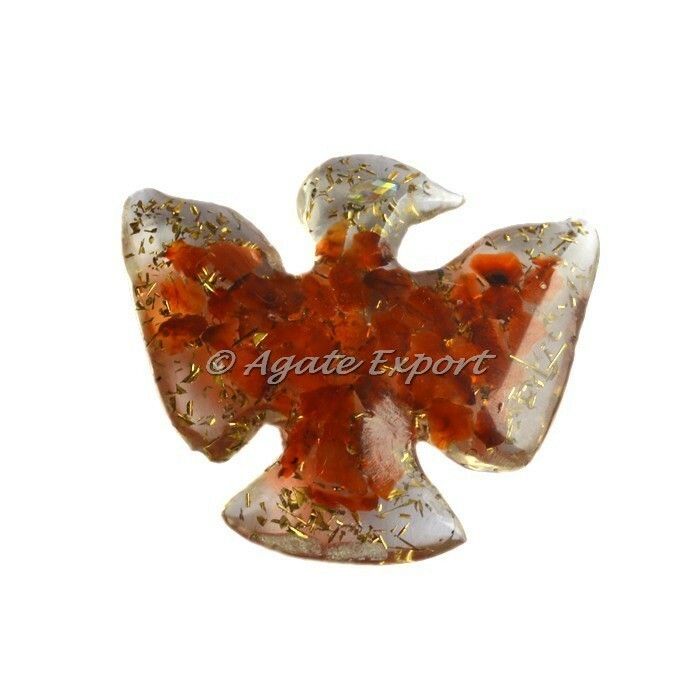 Intriguing & divine bird shaped orgonite made from blood red carnelian gemstone. Carnelian crystal is a warm, vibrant stone that boosts confidence and the power of true expression.  For any special order or request conatct us directly.